Applying for the A*Star National Science Scholarship in 2006 was a natural progression for Dr Cheok Chit Fang, who had set her sights on research work after completing her undergraduate studies at Imperial College London in the United Kingdom. She liked that the scholarship offered her the opportunity to choose from a broad range of renowned institutes and universities. “The A*Star Graduate Academy also offered a broad network of alumni for me to get in touch with, should I have questions pertaining to graduate studies at specific universities,” says Dr Cheok, 38, who received her Doctor of Philosophy (DPhil) from the University of Oxford in 2005. The A*Star Graduate Academy provides scholarships and fellowships to enable young aspiring scientific talent to pursue their passion in science, and prepare them for a rewarding career in research and development. 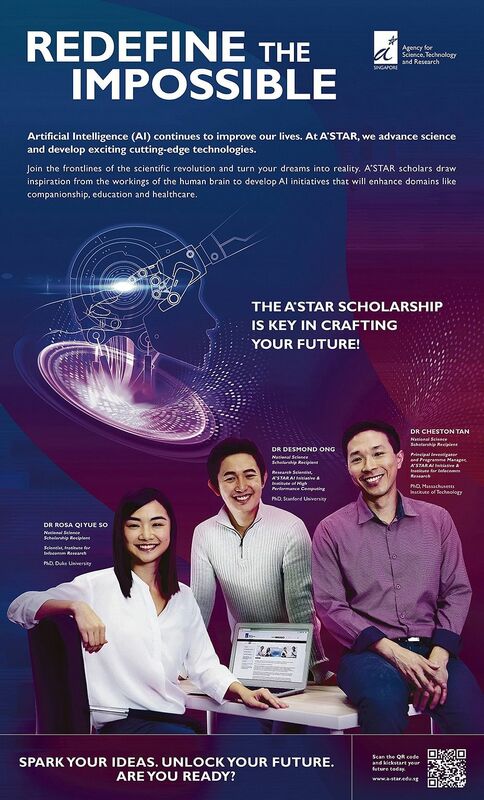 The A*Star National Science Scholarship funds students’ PhD studies for up to five years. Successful candidates are required to participate in a one year paid research attachment at an A*Star research institute prior to their PhD studies. While at the Molecular Oncology group in Cancer Research United Kingdom, she studied the role of a causative mutation in the rare chromosomal instability disorder, Bloom’s syndrome, in DNA repair. 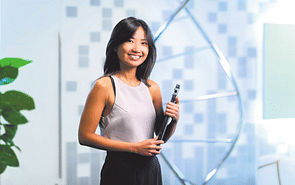 She returned to Singapore in 2006 and completed her postdoctoral training at IMCB and A*Star p53Lab. 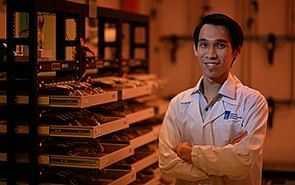 As principal investigator, Dr Cheok leads a research group, sets the directions and visions for the laboratory, and oversees researchers in the laboratory, including research officers, graduate students and postdoctoral scientists. She keeps herself updated with global research on key areas of interests, and presents her laboratory’s work at international conferences. The laboratory’s key findings are also published in international peer reviewed journals. 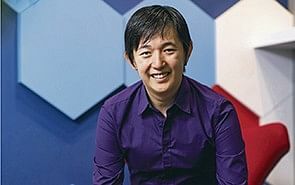 Dr Cheok interacts widely with other researchers and collaborators, who are scientists and clinicians. She finds the experience fruitful as she exchanges ideas with translational scientists and clinicians on fundamental concepts and real problems faced in the clinic. 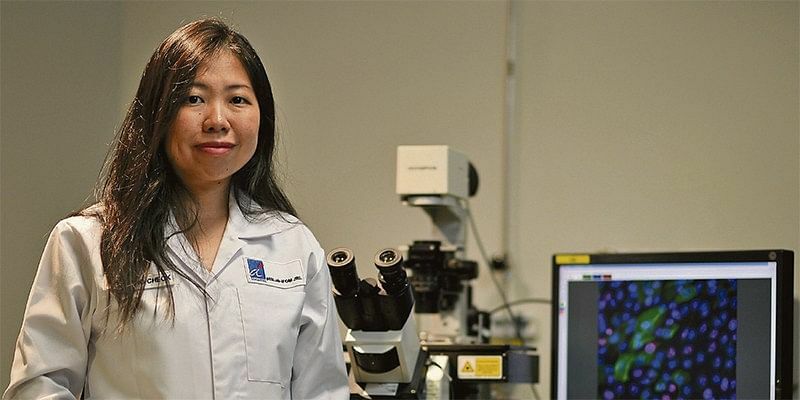 Dr Cheok says she has developed screens that look for the vulnerability of cancer cells to specific changes in these DNA repair and metabolic pathways, and learnt how to target them specifically in order to design new strategies that increase the specificity of treatment for cancer cells. She adds: “A major hurdle in traditional chemotherapeutic regimens is a high toxic burden on normal tissues — patients suffer from pronounced side effects. Dr Cheok is excited about the headway she has made with her research. Some of her laboratory’s findings are currently being patented. Her work on repurposing drugs through a synthetic lethal screen has led to exciting directions. She aspires to bring discovery from bench to clinical practice. “It is an exciting time for me and my lab as we see good proof-of-concept at the bench, and take the next step to work with a broad network of clinicians and scientists of different domain expertise to refine our findings for clinical use,” she adds.